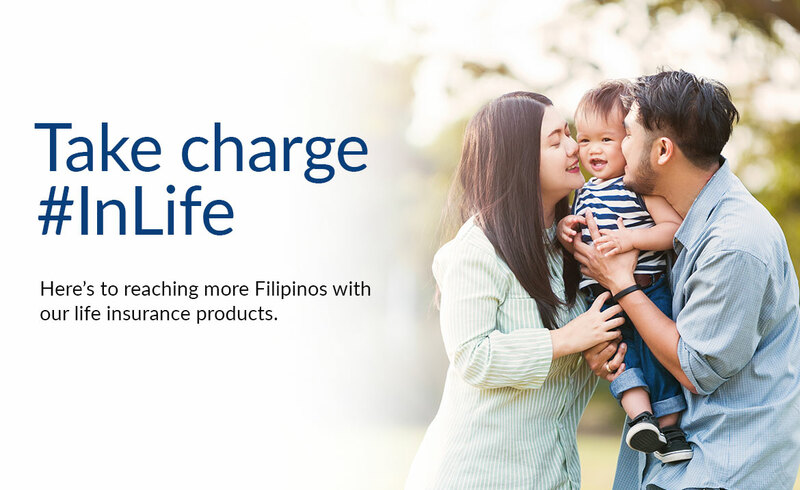 Insular Life, the pioneering and largest Filipino life insurance company, recently launched affordable and complete life protection plans via Lazada, the leading e-commerce platform in Southeast Asia. “Taking charge in life isn’t just about buying material things - expensive gadgets, clothes, shoes, make-up - for yourself. It’s about looking beyond your wishes and thinking about your family when certain eventualities happen,” said Insular Life President and Chief Executive Officer, Mona Lisa B. Dela Cruz. “It’s about making sure you have life protection and funds to cover emergencies such as hospital expenses, so you can free your family from financial burden should something untoward happens,” Dela Cruz added. With Lazada Philippines as an alternative distribution channel, Insular Life enables more unbanked Filipinos to “take charge #InLife” through its easy-to-avail and easy-on-the-pocket insurance products. Through Lazada Philippines’ platform, members also have more payment methods to choose from. 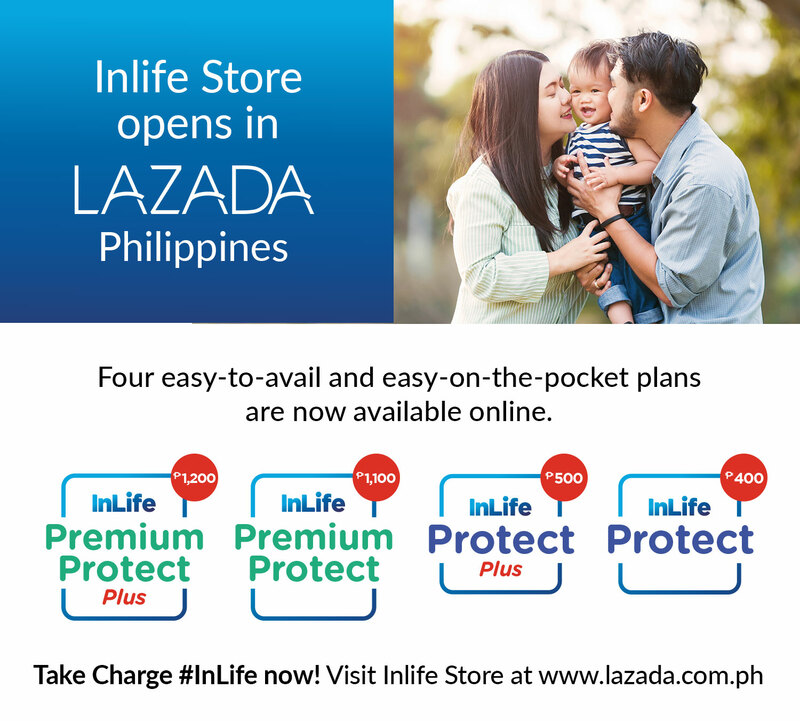 For as low as ₱400, eligible members of Lazada Philippines can enjoy complete life protection for one year through any of the four available InLife Protect plans. InLife Premium Protect and InLife Premium Protect Plus are plans that provide benefits upon death due to natural or accidental causes and daily allowance for hospitalizations due to injury or sickness. InLife Protect and InLife Protect Plus on the other hand are plans that provide benefits upon death due to natural or accidental causes; daily allowance for hospitalizations due to injury; and disability benefit. The InLife Protect Plans is an exclusive offer to eligible Lazada PH members who are residents of the Philippines, between 18-64 years old and in good health at point of application. Similar to all other Lazada transactions, one-time premium payments may be made via credit card, debit card, or Lazada e-Wallet.